We buy overstock, liquidation and market return merchandise. 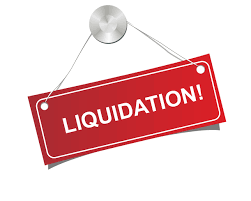 We sell brand name liquidation and market return products at steep discounts. electronics, appliances, health & beauty, medical supplies and more. Convenient pickup/delivery for returns & quick conversion into salable merchandise and cash. Our highly trained staff is capable of handling, testing, and repackaging merchandise for quick resale. CBC offers the lowest prices of top brand name merchandise sourced from multinational companies, distributors, manufactures & major retailers. 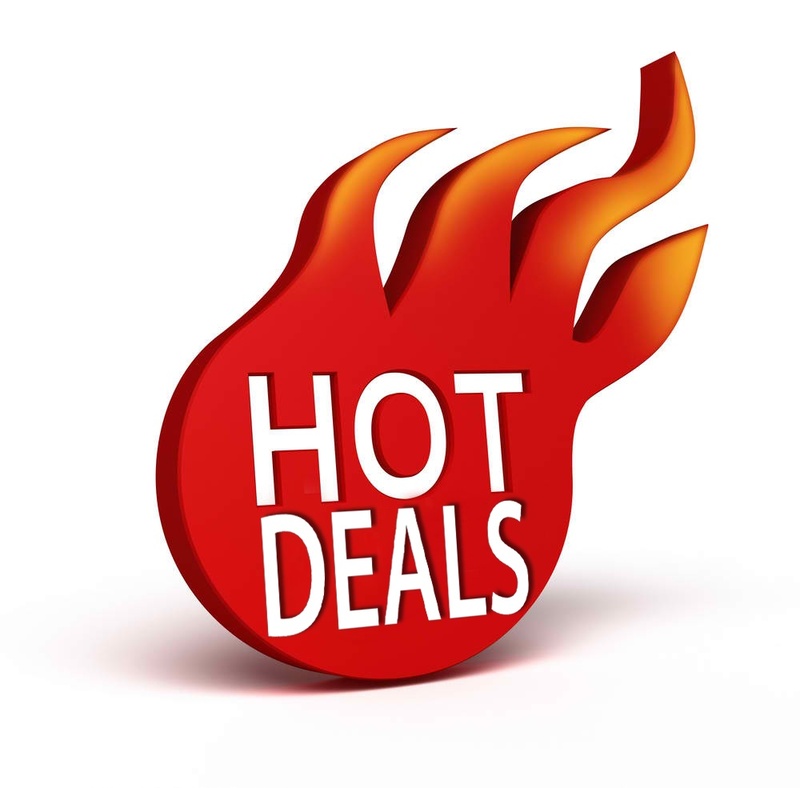 Dramatic price reductions on brand name merchandise reach up to 90% discount. Purchase your overstock/excess inventory and returns. We receive, consolidate, filter, store and redistribute returns from across Canada. Our highly trained staff handles, tests and processes merchandise for quick resale. We use cutting edge technology to repackage products. We connect with trusted distributors around the world who are capable of complying with redistribution restrictions and parameters. Copyright © 2016 Powered by Digitalgy.